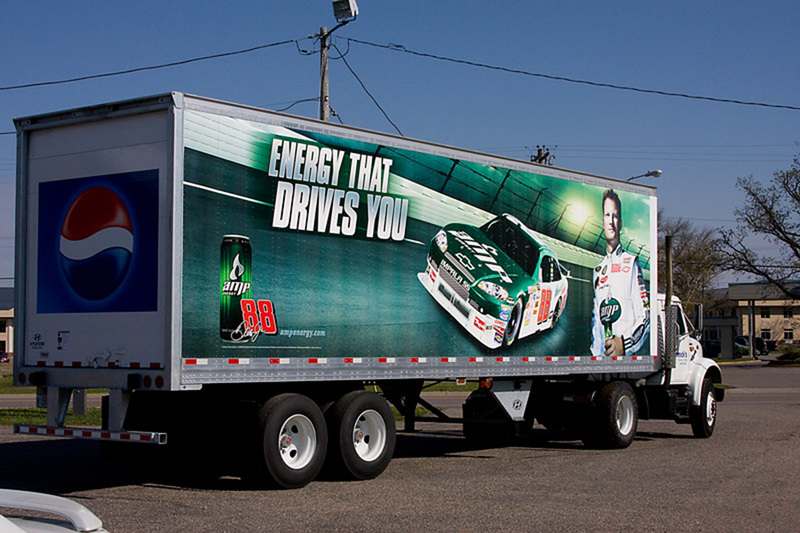 Did you know your car, van, or truck can be the most vital marketing tool in your business? 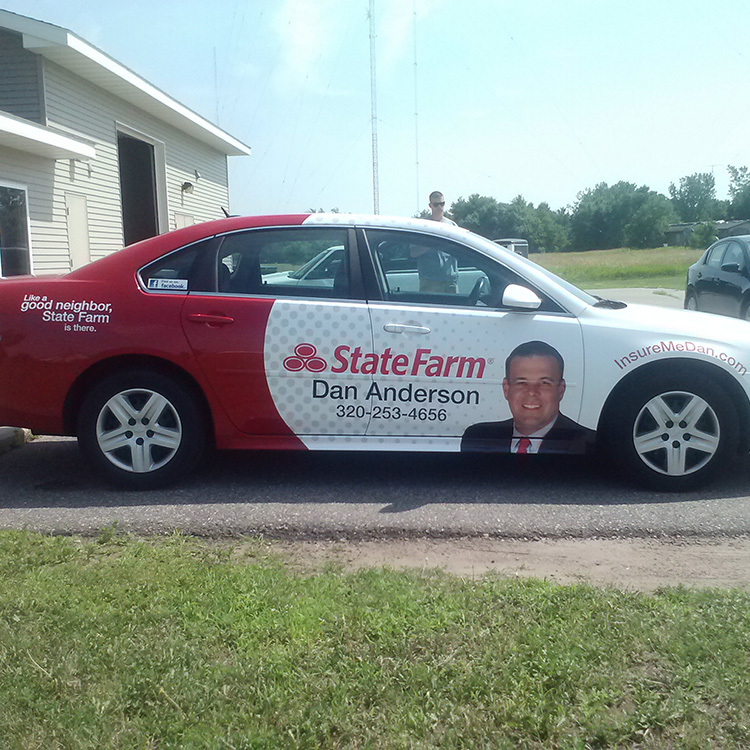 Your driving around town, doing business, running your company and what better way to get your name in the public eye then by wrapping it with your image? You drive regardless so you might as well make that fuel cost pay off. 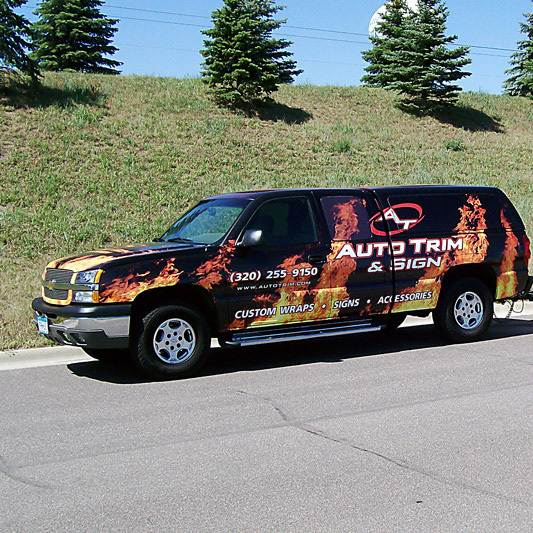 Autotrim strives to produce high quality vehicle graphics and lettering including vehicle wraps for businesses to give you the advertising advantage over your competitors by using mobile advertising. 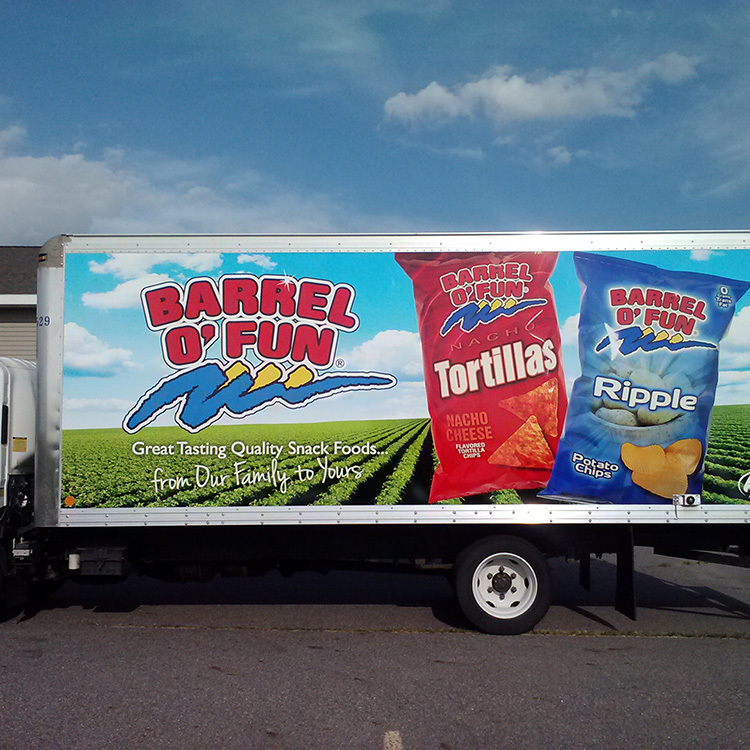 We specialize in fleet marking, as well as indoor & outdoor signage. 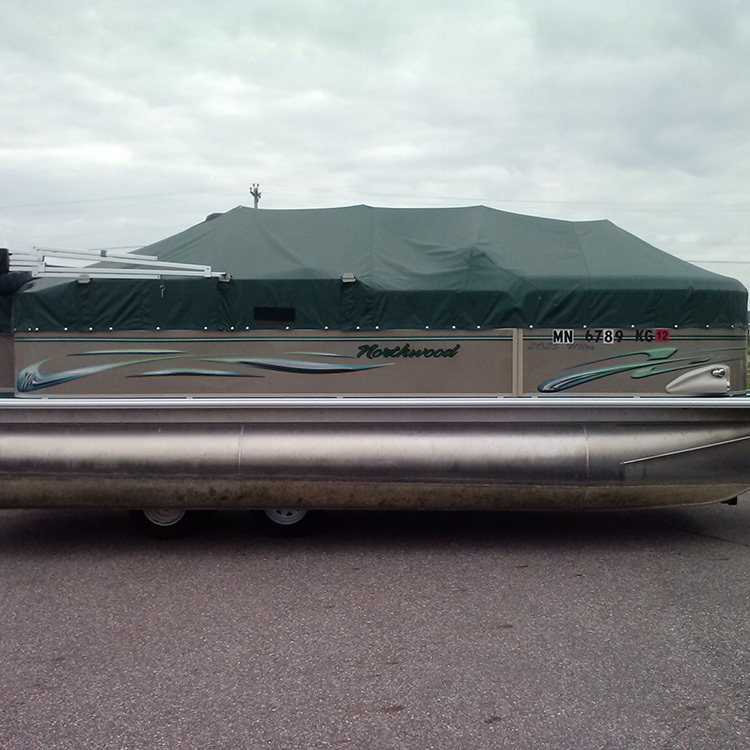 We design and manufacture custom graphics and signs for personal and commercial use. The most important step for anyone to associate what your business is about or what you even look like, is by producing a sign of any kind. Autotrim & Sign produces an a wide variety of signs to meet your needs. Banners, Point-of-Purchase, Site Signs, Yard Signs, Indoor and More.